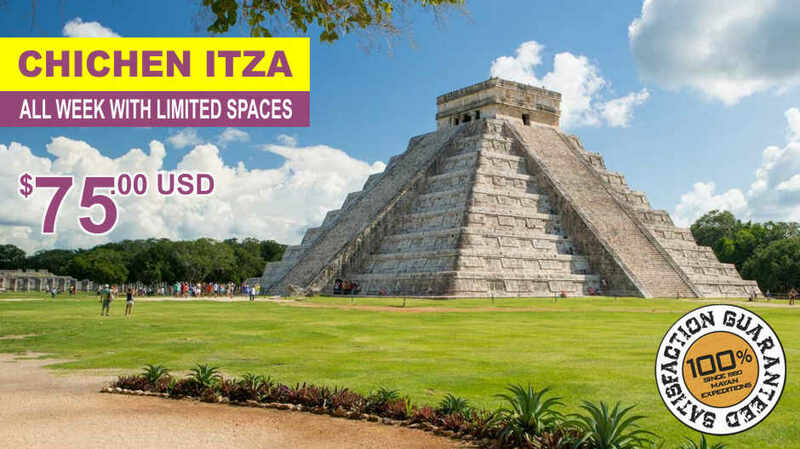 Tulum & Xel-Ha All Inclusive: the combination, we will visit a built walled Mayan City on a cliff, having this way a spectacular view of the caribbean sea, after the Guided visit we will move to Xel-Ha to swim and dive in a great natural Aquarium. The shared service. $ 130.00 USD pax Adult (price per person). Depart: 08:00 am. - Return: 06:00 pm. Xcaret a marvel of the nature, eco-arqueological park, where you can enjoy the beach, reefs, aquariums, the underground river, dolphin´s show, the zoological, the mayan town... It's really worth to know it!! The shared service: All Inclusive. $ 140.00 USD pax Adult (price per person). Depart: 09:30 am. - Return: 09:00 pm. Isla Mujeres for a good suntan, enjoy this beautiful island of the Caribbean on board of a tourist ship, it includes: continental breakfast, Open bar, lunch bufette, free time to go shopping, time to swim or dive (it Doesn't include the equipment), contest and a lot of fun. $ 52.00 USD pax Adult (price per person). Depart: 09:30 am. - Return: 04:30 pm. Caribbean Carnaval the party all cancun is talking about, be ready for it, The ship will take us to isla mujere, open bar, dinner, live music, live Caribbean show and a lot of fun. $ 60.00 USD pax Adult (price per person). Depart: 06:30 pm - Return: 11:00 pm. Dont miss this amazing adventure, book in advance with your travel agent.